Mrs. Kristen Larner has been teaching in the MF School District since 2006. She taught in the classroom from 2006 – 2017, and has been teaching PE since 2017. 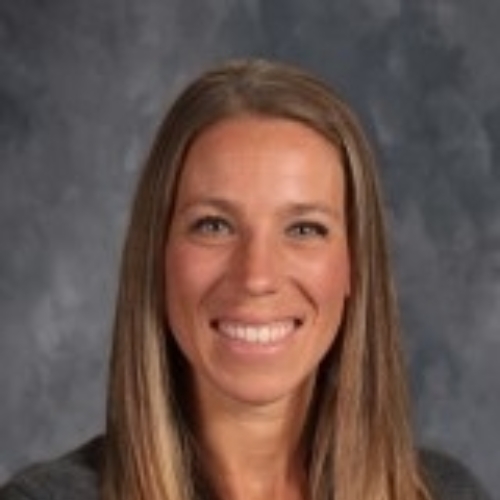 Mrs. Larner received her Bachelor's degree in Elementary Education from Eastern Illinois University. She and her husband Chad live in Maroa, IL with their two children, Lainey and Gunnar. Mrs. Larner loves teaching and being a part of such a wonderful community.